This entry was posted on July 28, 2012 by Katie. It was filed under Italy, Parola del Giorno . 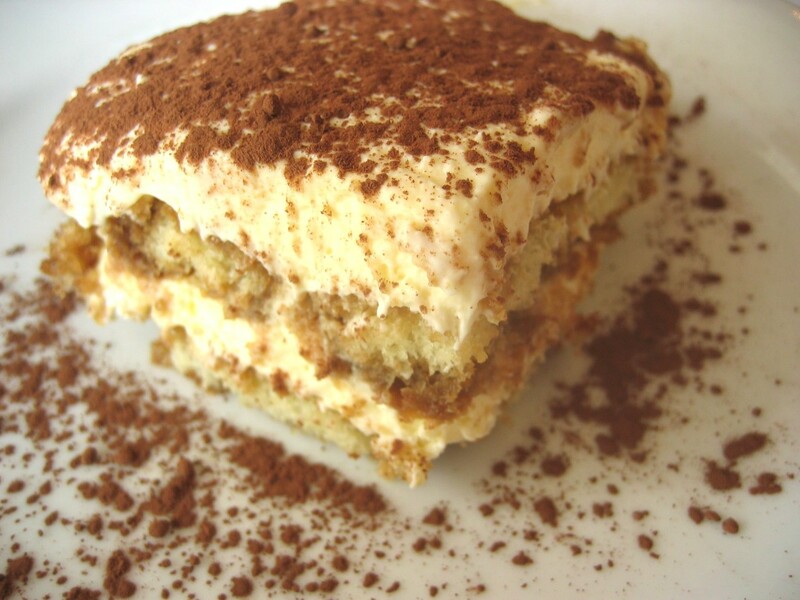 Katie……I knew that…..so every time I get a chance for a pick-me-up, wherever it may be, I always choose the tiramisu….always my favorite !! Meghan just made some for a friend’s birthday in Alaska, while I was there, and it was delicious. holy cow. Mind explosion. 4 years in Italy. Never once occurred to me. But then again, I’m “bionda” too.